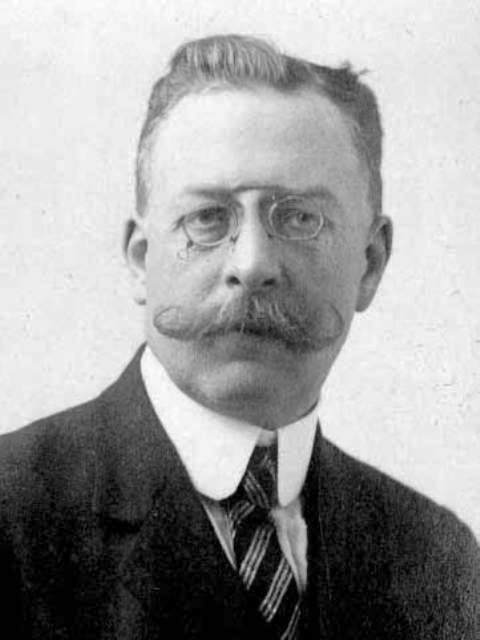 Today is the birthday of French physician and chemist Louis Camille Maillard (February 4, 1878-May 12, 1936) who was the Doogie Howser of his era, joining the faculty of the University of Nancy when he was only sixteen. He rose to prominence thanks to his work on kidney disorders and later taught medicine at the prestigious University of Paris. 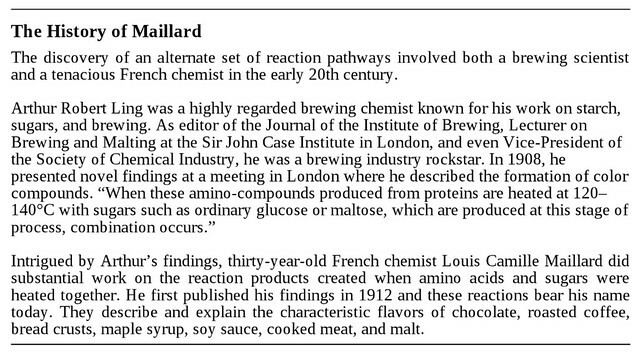 But his biggest contribution, especially to brewing, was an accidental discovery he made in 1912, which today we call the Maillard Reaction, or Browning Reaction. The Maillard Reaction a chemical reaction between amino acids and reducing sugars that gives browned food its desirable flavor. Seared steaks, pan-fried dumplings, biscuits (widely known in North America as cookies), breads, toasted marshmallows, and many other foods undergo this reaction. 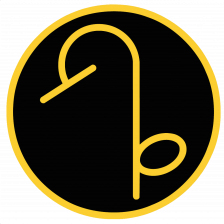 It is named after French chemist Louis-Camille Maillard, who first described it in 1912 while attempting to reproduce biological protein synthesis. The reaction is a form of non-enzymatic browning which typically proceeds rapidly from around 140 to 165 °C (284 to 329 °F). At higher temperatures, caramelization and subsequently pyrolysis become more pronounced. The reactive carbonyl group of the sugar reacts with the nucleophilic amino group of the amino acid, and forms a complex mixture of poorly characterized molecules responsible for a range of odors and flavors. This process is accelerated in an alkaline environment (e.g., lye applied to darken pretzels), as the amino groups (RNH3+) are deprotonated and, hence, have an increased nucleophilicity. The type of the amino acid determines the resulting flavor. This reaction is the basis of the flavoring industry. At high temperatures, a potential carcinogen called acrylamide can be formed. In the process, hundreds of different flavor compounds are created. 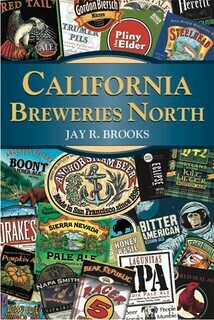 These compounds, in turn, break down to form yet more new flavor compounds, and so on. Each type of food has a very distinctive set of flavor compounds that are formed during the Maillard reaction. It is these same compounds that flavor scientists have used over the years to make reaction flavors. It was, and is, for food science and understanding how heat and cooking create flavors. 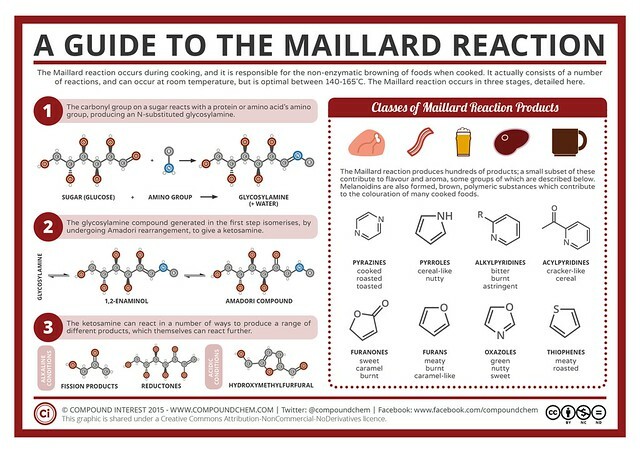 If you want to dive deeper, the Warwick Medical School has an article on the Historical Development of the reaction, and NPR’s Food for Thought on the centenary of Malliard’s discovery posted 100 Years Ago, Maillard Taught Us Why Our Food Tastes Better Cooked. 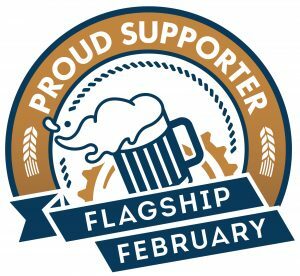 But it was also very important to brewing, too, especially when it comes to malting and roasting malt to get different flavors and colors in the beer. 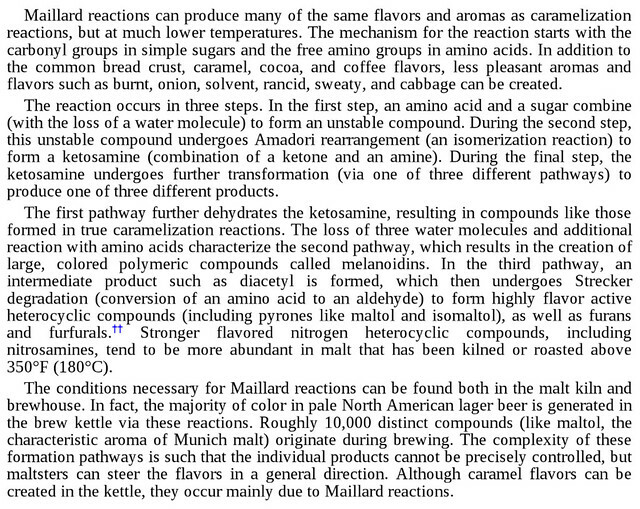 For example, here’s UC Davis professor Charlie Bamforth writing about the Malliard Reaction in his book Grape vs. Grain. 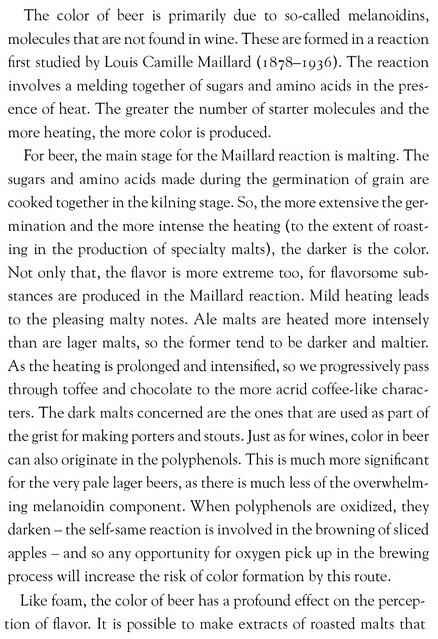 Not surprisingly, John Mallett, in his recent book Malt: A Practical Guide from Field to Brewhouse, mentions Malliard’s contributions to brewing science. 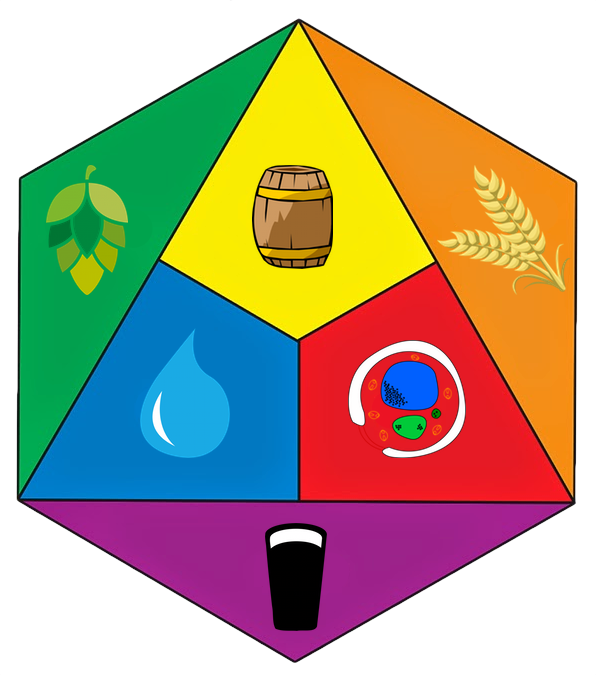 The chemistry website Compound Interest has a good explanation with their post, Food Chemistry – The Maillard Reaction. 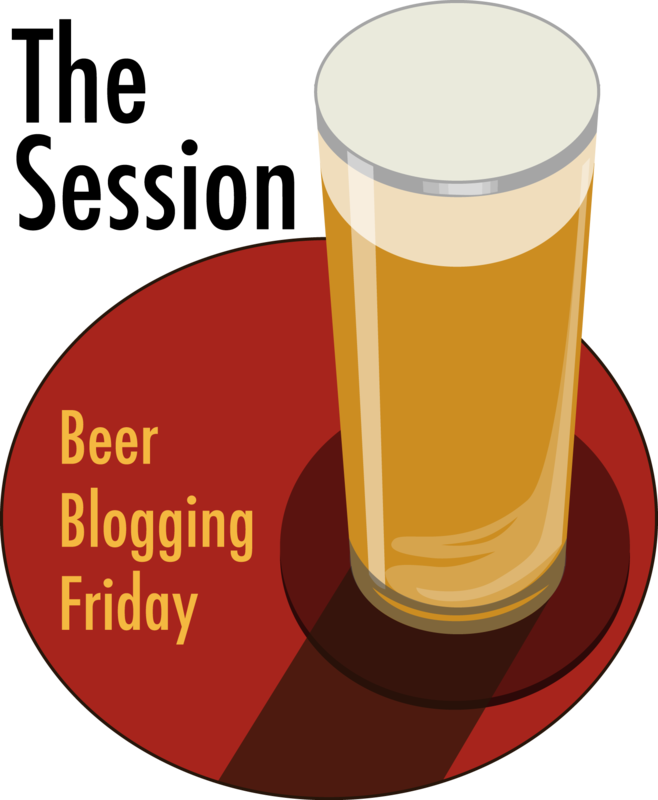 And finally, Popular Science’s BeerSci series discusses the Maillard Reaction in How Beer Gets Its Color.